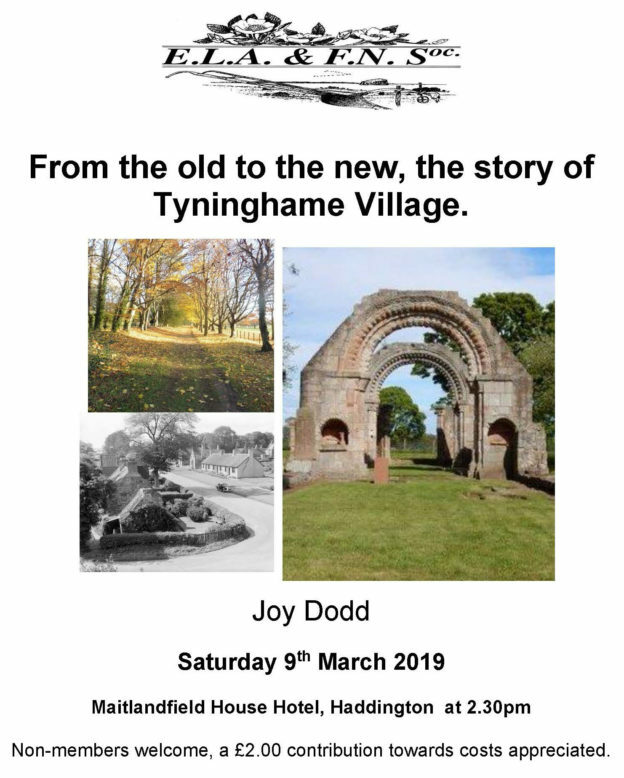 From the old to the new, the story of Tyninghame Village. Saturday 9th March 2019, Maitlandfield Hotel, Haddington 2.30pm. Detailed research into the Kirk Session Minutes of the old parish of Tynninghame, that was joined to that of Whitekirk in 1761; together with documents held in the NRS, and field walking, has helped to discover more about the site of the early village, and when and what led to the establishment of the present village of Tyninghame. The talk will be followed by a visit to the house & church in September. 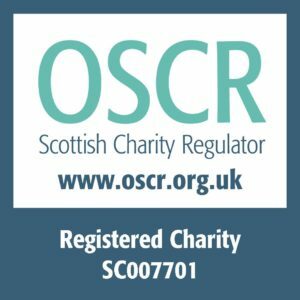 This entry was posted in Lectures, News and Updates, Programme on February 13, 2019 by georgerobertson. This entry was posted in News and Updates on February 8, 2019 by georgerobertson.